Motorola has launched its new smartphone, Motorola One Power, in India. Motorola One Power is the company’s first Android One smartphone, launched in India. This smartphone of Motorola has a strong battery of 5,000 mAh. Motorola One Power costs Rs 15,999. Motorola’s phone launches with Turbo Charging feature. The company claims that after charging only 15 minutes, the battery of this phone will last for 6 hours. The pre-booking of this smartphone has started since September 24, 2018. 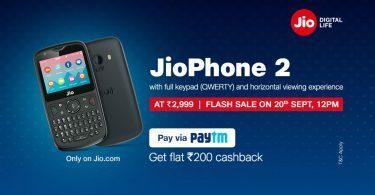 The sale of this phone will start from October 5. The Motorola One Power Online sale will be exclusively on Flipkart. This smartphone will be sold offline through Moto Hubs. Motorola One Power is powered by Qualcomm Snapdragon 636 processor. Motorola’s smartphones also have a dedicated micro SD card. Motorola has confirmed that this phone supports Netflix in HD. There is a dual camera set up in the rear of the Motorola One Power (the back portion of the smartphone). The rear has 16 megapixels and 5-megapixel cameras. This smartphone also supports 4K recording. At the same time, this smartphone has a 12-megapixel camera for selfie. It also has a proximity sensor and LED flash. Motorola One Power has a 6.2-inch display. This smartphone also has a rear fingerprint sensor. The company has promised that Motorola One Power will be in a select smartphone, which will get Android Pie updates. The company claims that the battery of this phone will run for 2 days after the full charge. The phone has 4GB of RAM and 64GB of storage. With this micro SD card, you can extend the storage of this phone to 256GB. Motorola’s phone has features like Dual Band, Wi-Fi Direct, Hot-Spot, 3.5mm Jack, USB 2.0 Type-C Connector, Bluetooth 5.0 and FM Radio. The smartphone sports a 16 MP + 3 MP dual camera unit at the rear with an 8 MP front-facing camera. 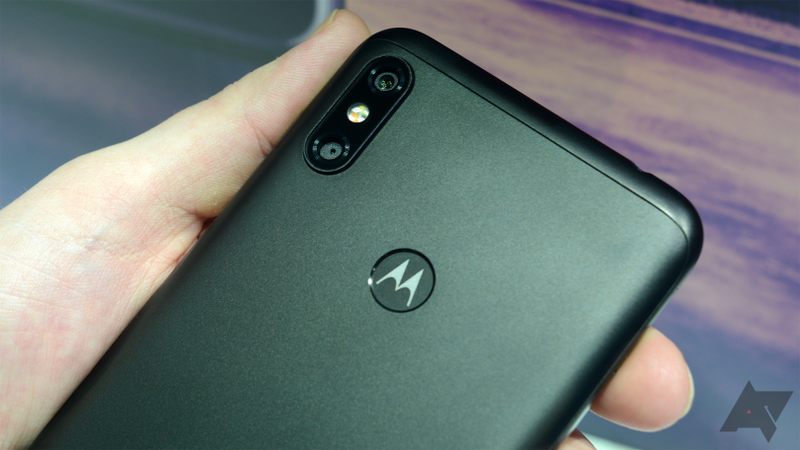 As the name suggests, the Moto One Power runs on a massive 5,000 mAh battery. It comes with fast charging capabilities. Since this an Android One device, it is expected to run on Android 8.1 (Oreo) — out of the box. The phone was launched in China as P30 Note earlier this month and was priced at CNY 1,999, which is about Rs 20,000.